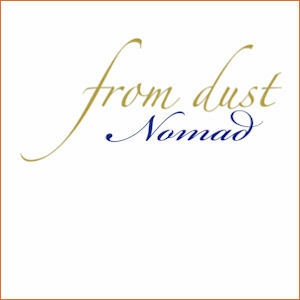 Currently there are three albums as well as individual tracks which are for sale by Nomad. Listen to a sound bite of each track. 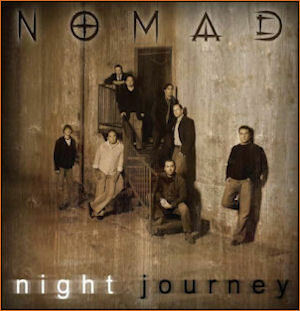 If you like what you hear, click on the Purchase link below the CD cover to be directed off-site where you can complete your purchase of an individual track or if you want the entire album. 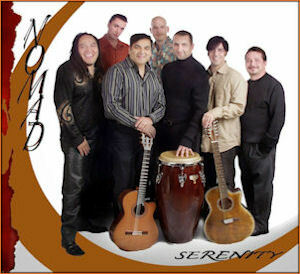 Thanks for supporting Music by Nomad!